As Authorized Bitdefender Distributor for Australia we are happy to offer you their business security solutions. We are currently expanding our reseller network. If you want to join us, contact us using the form below. GravityZone Business Security is ideal for small businesses looking for simple security. This award winning antivirus solution will keep your system safe without slowing down your users. You will have control and security insight from the cloud-based console (recommended). The same product is also available for on site installation and can be hosted locally on your network. 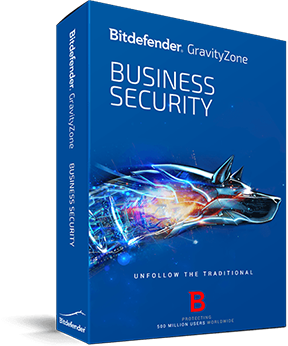 GravityZone Advanced Business Security is recommended for medium sized companies in need of comprehensive protection. This award-winning antivirus solution can be installed as a cloud-based console or locally within your network. This solution includes Microsoft Exchange server and antispam protection and for on-premise installations mobile device protection is available. 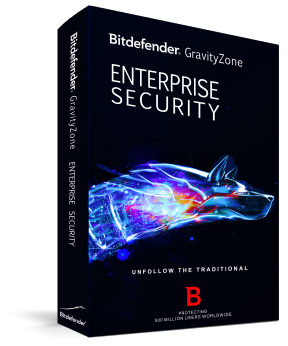 GravityZone Enterprise Security is a very flexible antivirus solution, one which we recommend for use by larger organisations with data centers using virtualisation and cloud computing. 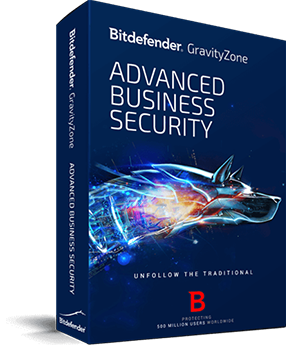 This Bitdefender solution is available as an on-premise installation only and it offers its clients Microsoft Exchange protection, mobile device protection as well as data center licensing.